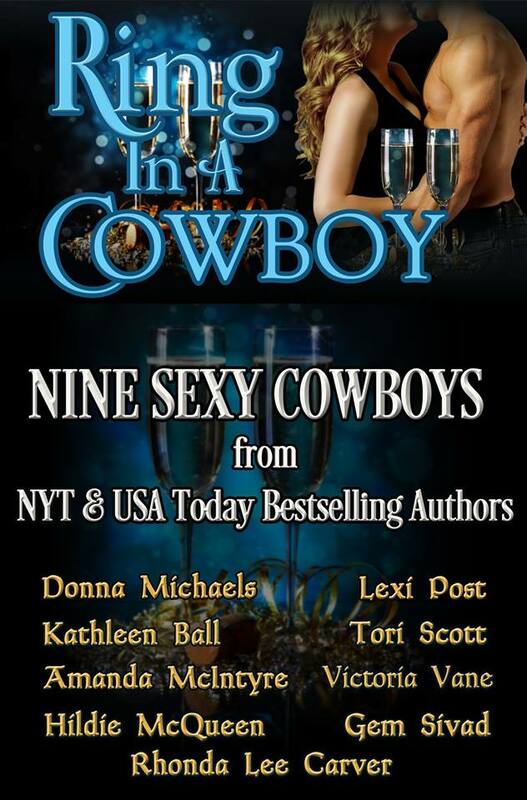 Happily Ever After Thoughts: RING IN A COWBOY for New Year's and a Giveaway! 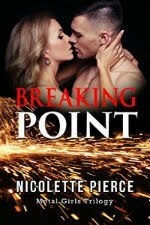 A 9 novella boxed set is now available for 99 cents, but not for long! Don't miss out! 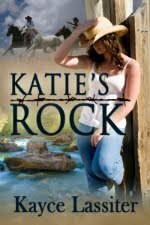 Divorced cowboy, Trace Williams, must evict a squatter from his cousin’s ranch. Unfortunately, he’s not quite sure what to make of the feisty woman who understands animals better than humans. All he knows is she’s a whole lot of trouble. Wishing you an awesome 2016!